The Bank of Kigali Group has successfully completed the sale of Sh. 7 billion rights paving the way for its cross-listing on the Nairobi Securities Exchange (NSE) on November 30. The company said on Friday that existing shareholders exercised 103.58 million rights out of the 222.2 million units available in the issue, with the balance of 118.64 million untaken rights — known as rump shares — sold mainly to qualified institutional investors (QII). Some 146.15 million shares are being allocated on the Rwanda Stock Exchange (RSE) with the balance of 76.07 million going to the Nairobi bourse. The offer was of three shares for every one held, priced at 270 Rwandese Francs (Sh. 31) per unit. “Listing of the new shares on the RSE and cross listing on the NSE and trading on both markets is on November 30,” the company said in the statement outlining the results of the rights issue. The Capital Markets Authority (CMA) has already given approval for the cross-listing, in what will be a first for a Rwandese company on the Nairobi bourse. The stock was listed on the RSE in 2011 through an initial public offering. Bank of Kigali Group Plc is the holding company of Rwanda’s largest commercial lender Bank of Kigali Plc, BK Insurance, stock brokerage BK Capital and technology services business BK TecHouse. 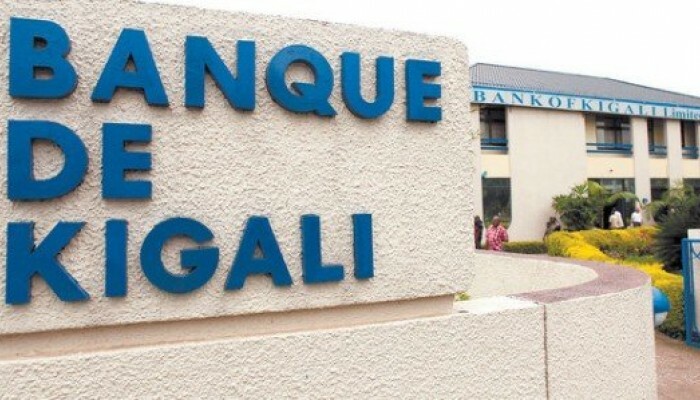 Bank of Kigali Group’s largest shareholders are the Government of Rwanda (29.5 per cent), Rwanda Social Security Board (25.1 per cent) and international institutional investors (14 per cent). It will join Ugandan power distributor Umeme as the only regional firms cross-listed on the NSE. 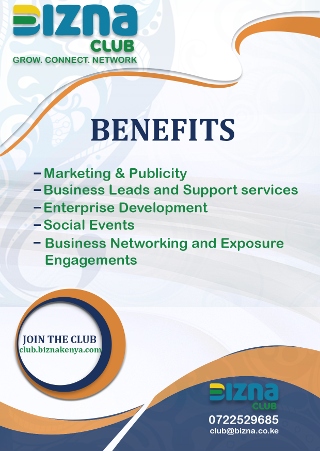 A larger number of Kenyan firms have, however, cross-listed on regional bourses, including the Nation Media Group, KCB, Uchumi, Kenya Airways, Centum, EABL and Equity Bank. The group said in its information memorandum for the rights issue that proceeds of the capital raising venture will go towards ensuring that its subsidiaries, particularly Bank of Kigali, are adequately capitalised to comply with capital adequacy requirements and to finance its growth strategy.